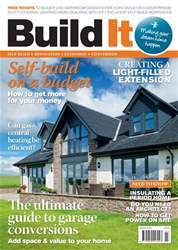 Offering highly impressive environmental credentials, along with cost and time efficiencies, structural timber systems are a mainstay of the self-build market. 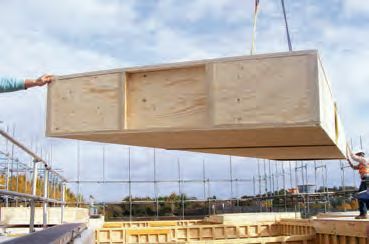 As time progresses, timber solutions are moving towards a more factory-built focus, with greater levels of prefabrication – so your new house can be delivered as part of a controlled process, rather than relying on site-based methods. Here’s what you need to know about the rise of pre-manufactured homes.